is actually quite similar to that of a dog. 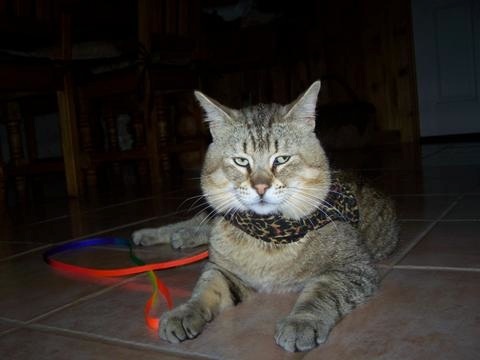 The Pixie-bob cat breed is one of the most interesting and unique cat breeds in the world. 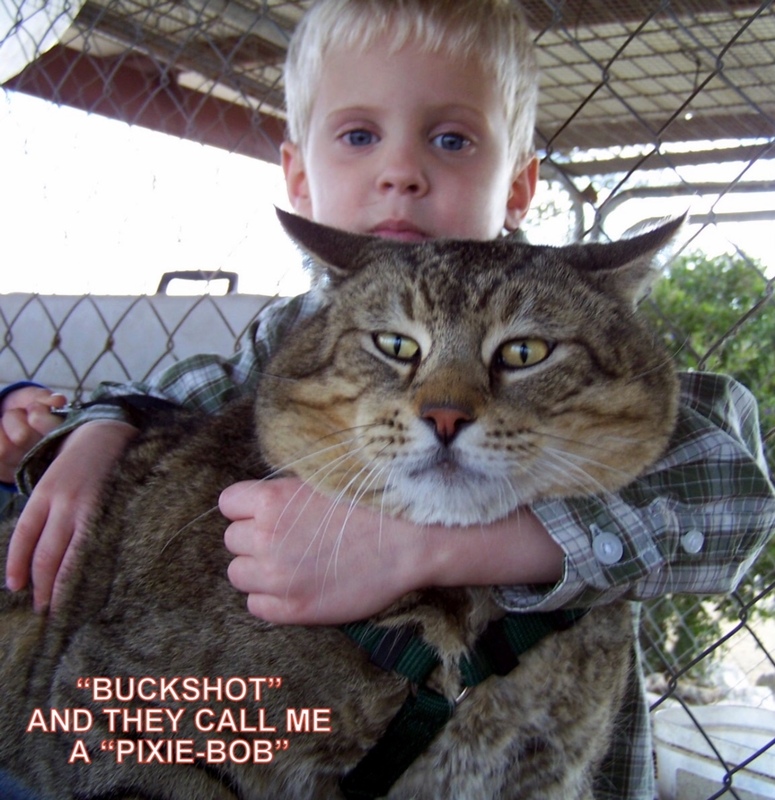 There are quite a few unanswered questions surrounding the origin of the breed, which dates back more than 30 years, but the Pixie-bob is widely believed to have first appeared around 1985 after a bobcat mated with a barn cat owned by a woman named Carol Ann Brewer. These stories indicate that a litter of kittens was born a short time later and that Carol named one of the female kittens Pixie, thus giving birth to a breed that is now recognized by both the International Cat Association and the American Cat Fanciers Association. For nearly 20 years, Bobcat Legends has been giving people in Texas and other parts of the country the opportunity to enjoy the company of these wonderful cats. 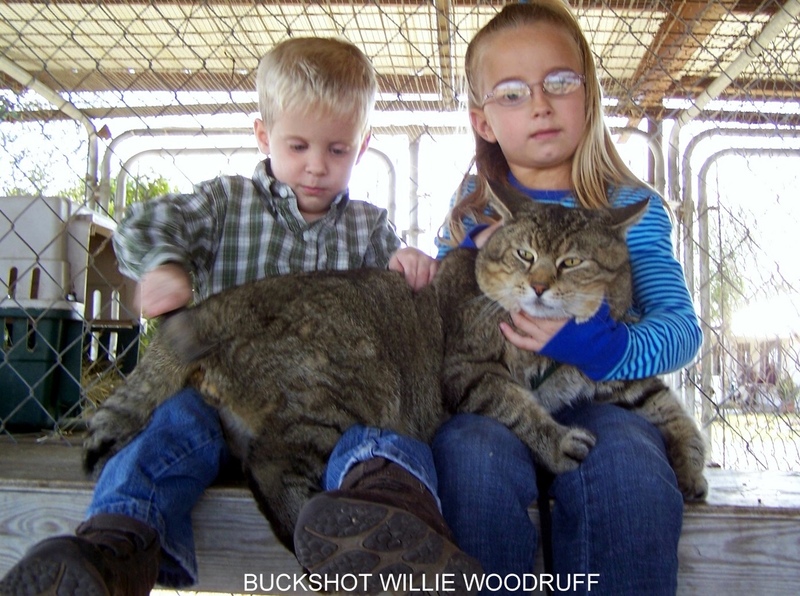 As one of the leading bobcat breeders in Texas, Bobcat Legends can provide you with Pixie-bob kittens for sale that you and your family will be sure to love. Because of their background, Pixie-bob kittens may look pretty wild when you first see them. 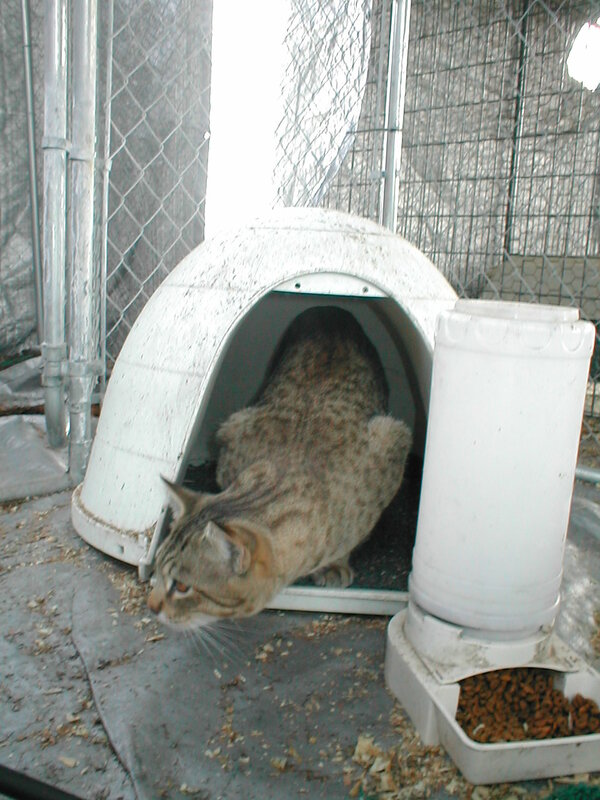 Once you spend time with bobcat kittens, however, you’ll quickly realize they have a mild-mannered temperament that is actually quite similar to that of a dog. 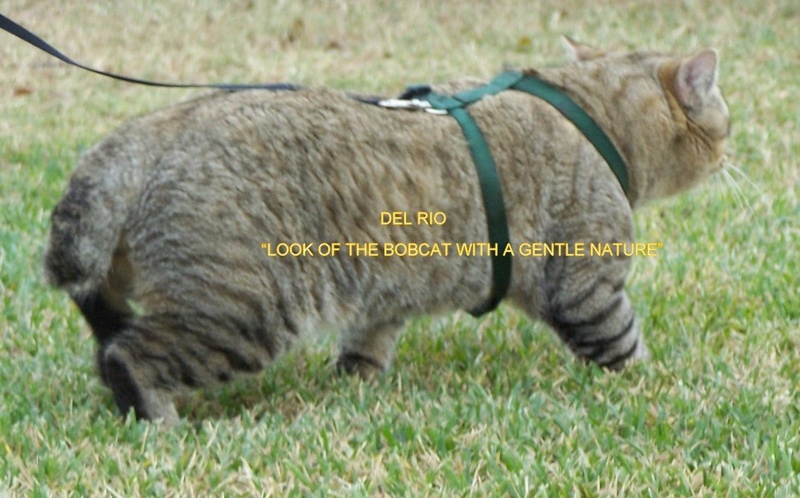 In fact, it’s not uncommon to see Pixie-bob cats walking around on a leash. They’re also known to fetch toys and bring them back to their owners. Additionally, they’re not standoffish like some other cat breeds and typically enjoy being the center of attention when they’re with their owners. The history of Pixie-bob cats might be shrouded in mystery, but there’s no denying that they’re a truly special kind of cat. We’d love to tell you all about the large, healthy Pixie-bob kittens we have for sale and speak with you more about the breed as a whole. "Happiness is being owned by a Pixie Bob!"​. Watch to learn more about this amazing breed.